Phew, I think I am finally going to get the features posted! Our internet connection has not been cooperating at all. I finally gave up last night. It is having some major issues. Thank you so much for sharing with us last week at the party! I hope to have tonight's party up within a few minutes, providing my internet connection will let me. See you soon!! Beachwood Place created this gorgeous fall burlap wreath with flowers. Oh, so pretty! What Happen's at Grandma's shared these adorable fall bird decorations. I even learned a new word when I had to Google the title! See if you know what it means. Musings of a Vintage Junkie shared a great way to wax leaves. They turned out beautifully! 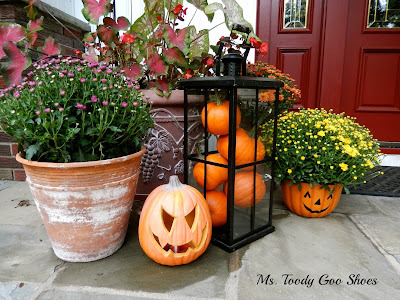 Ms. Toody Goo Shoes shared her beautiful fall front porch. I love that lantern. Lots more pics to see on her blog. Renewed Projects did an adorable job on this candy corn wreath! I love the "got candy?" sign! Too cute! 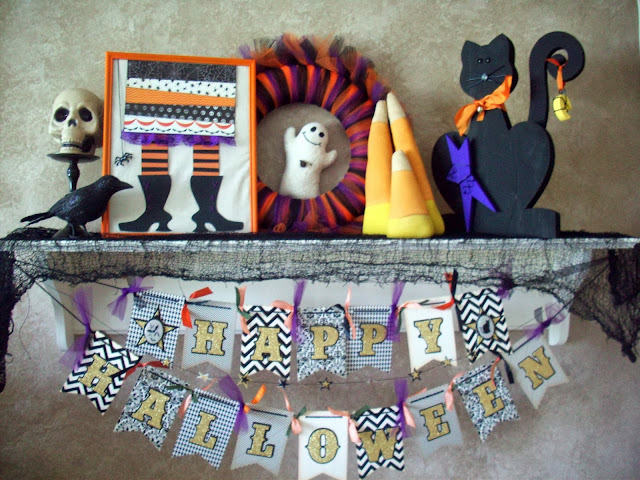 Summer Scraps shared her awesome Halloween mantel! Everything looks so cute. Wow, Art Club Blog created a spooky Halloween eye book! 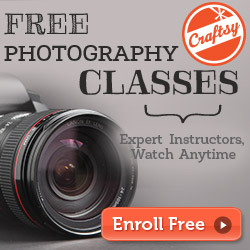 You don't want to miss this great tutorial. How creepy and real looking is that? Fort Ledbetter shared a wonderful tutorial to make these fabulous painted curtains! They look wonderful! "Bee"ing Creative shared a great way to makeover and decorate with old books. I love this crackled look! So pretty. 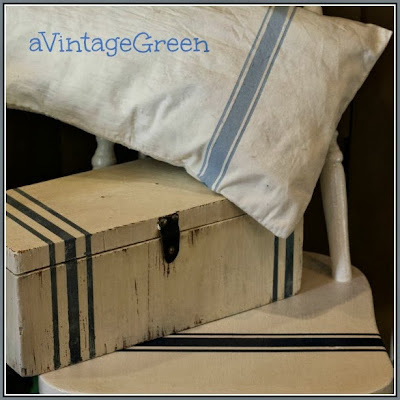 A Vintage Green shared a step-by-step tutorial to create your own painted stripes on canvas sacks. Wow, they look fabulous! 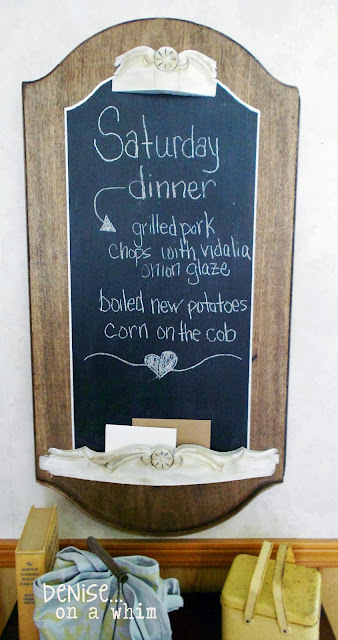 Denise...on a whim took this roadside rescue and made it into a fabulous chalkboard! The Interior Frugalista created my kind of chair! Oh, this chair makeover is amazing! I love that fabric. Fern Avenue got creative and made this headboard for only $5.00! 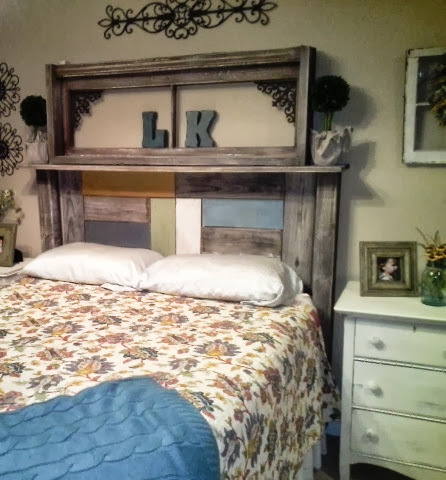 Take a look to see how she created this one of a kind headboard. 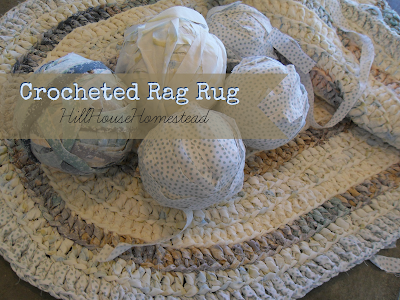 Hill House Homestead shared this beautiful crocheted rag rug! I love it! 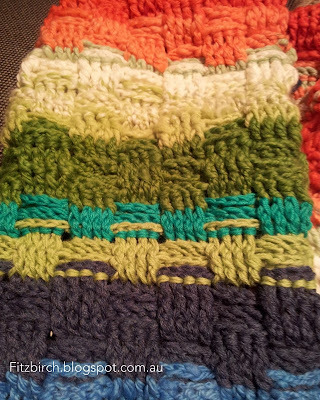 Fitzbirch shared this gorgeous basketweave crocheted blanket. 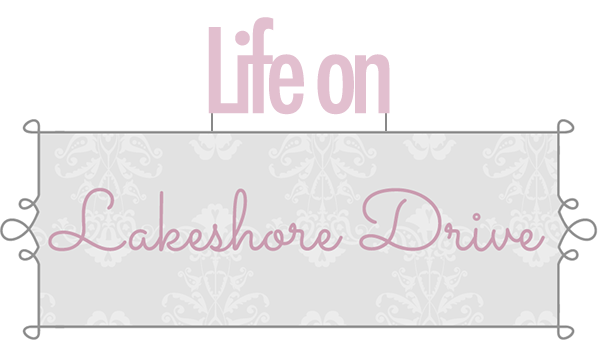 Seeing her awesome inspiration on her blog makes me want to pick up that crochet needle again! If only there were a few more hours in the day. Check out all of her beautiful work. Crochet Dreamz shared the free crochet pattern for these awesome fingerless gloves. 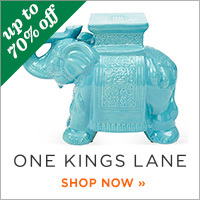 Check out the beautiful accessories to match! Craft Dictator shared one of my family favorites quick desserts, but only made it better with the cream cheese! 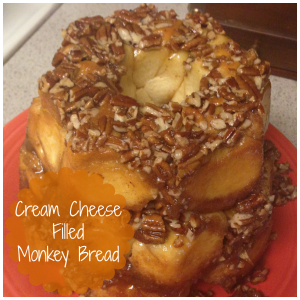 Check out her yummy recipe for Cream Cheese Filled Monkey Bread. Mommy on Demand shared the recipe for her chicken pillows! These look amazing!! 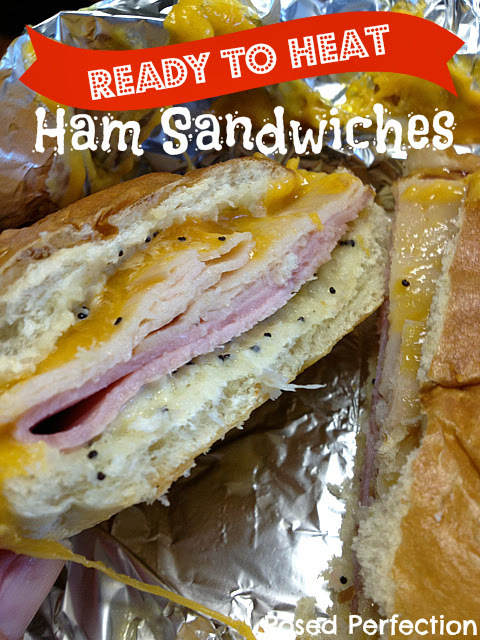 Posed Perfection shared a fabulous way to make ahead these yummy Ready to Heat Ham Sandwiches! I love this awesome idea and they look so delicious, too! 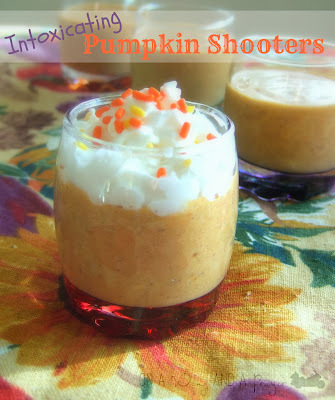 On a Wing and a Prayer had lots of views with these cute little pumpkin shooters! Now those look delicious!! Thank you so much for sharing your talent with us this week. 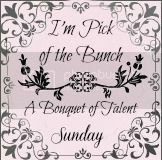 I hope to see you soon at another Bouquet of Talent party. Have a fabulous weekend!! Thanks so much for featuring our basketweave crochet blanket Kathy! Thank you so much for featuring my front porch, Kathy! I went back and forth as to whether to leave that lantern there! I really appreciate that you liked it! 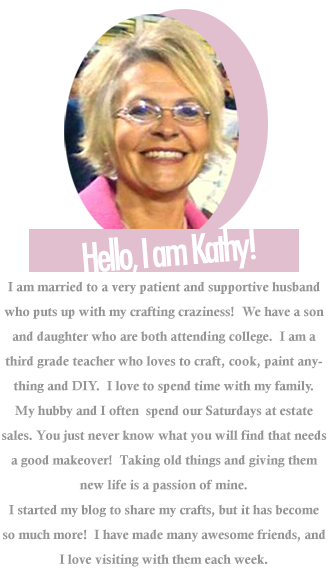 Hi Kathy, I love those crochet features! I visited them and TFS! Wishing you a wonderful weekend. What a fabulous roundup! I really love the wreaths!! Thanks for featuring my candy-corn wreath! What a fun feature collection of Halloween decor! 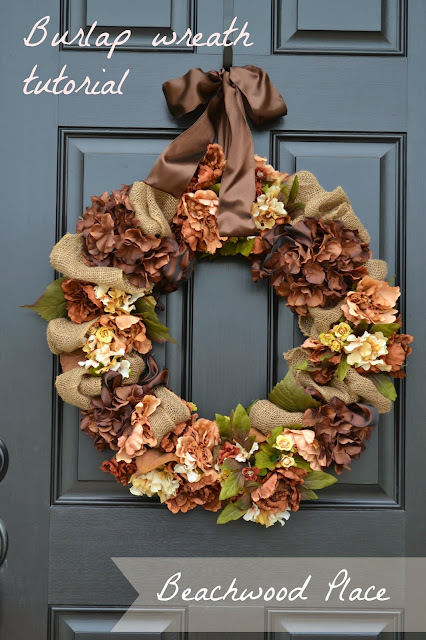 Thank you Kathy for featuring my burlap fall wreath! I hope you enjoy your Sunday! Thank you so much for featuring my curtains! love the EYE book the most!creepy! 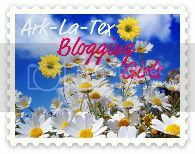 Thank you so much Kathy for featuring my Balloon Back Chair Makeover - I'm thrilled and apologize for not seeing this until now!